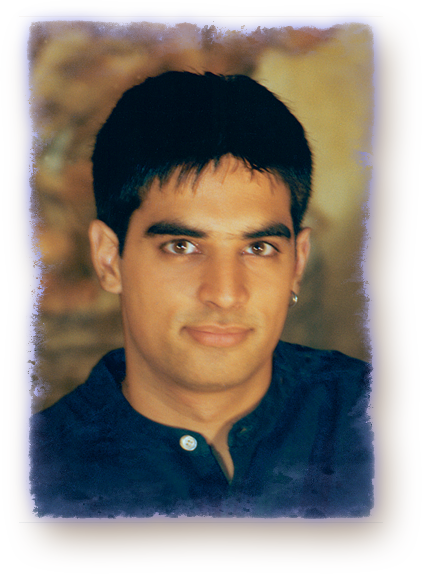 Gautama Chopra is the son of international bestselling author Deepak Chopra. Gautama credits his father with inspiring him to write when he was just a child by telling him exciting tales at bedtime which were left unfinished. The younger Chopra would finish the story in his imagination as he fell off to sleep, leading to vivid dreams and the desire to write the stories down. Gautama spent many summers in his parents’ native land of India, where the people and culture stirred his imagination and also inspired him to write. He has received numerous creative writing awards, and was a national merit scholar. Gautama is a graduate of Columbia University in New York City, where he studied English, religion, and film.